With the Club Management system all trainers of the club receive a personal account. Unlimited log in to the full database of SoccerPLAY. Each user has specific ‘user rights’ in the system. To keep things simple, the trainers only see the training sessions of their age group / team (s). The benefit of this is that no complex exercises are prepared if the level of the team is not ready for this or vice versa that exercises are too easy in case of the players need more challenges. 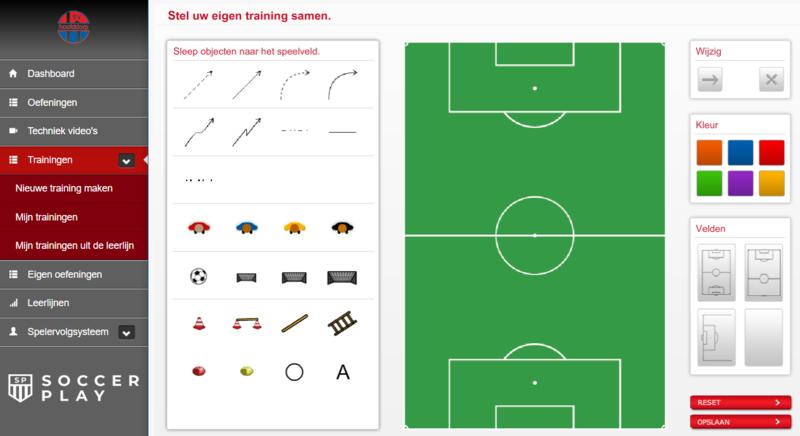 With the training material and technical videos from SoccerPLAY you can methodically easily differentiate in your training. 1. Technical Director has access to all accounts and is able to assess the coaches sessions. 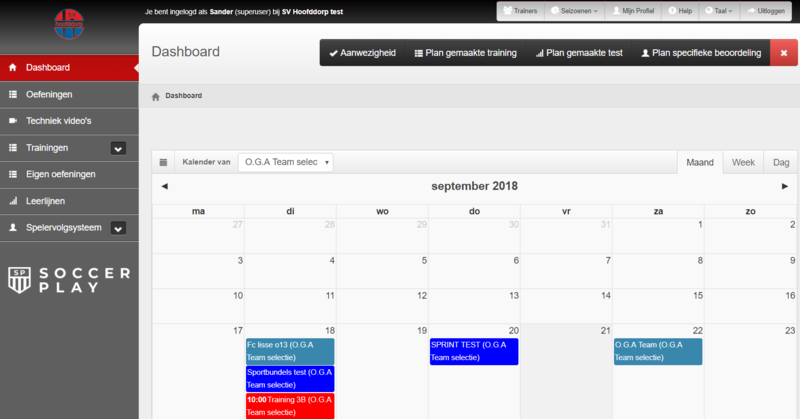 Create your training and plan it in the Dashboard so the Technical Director of the club can view / assess it. 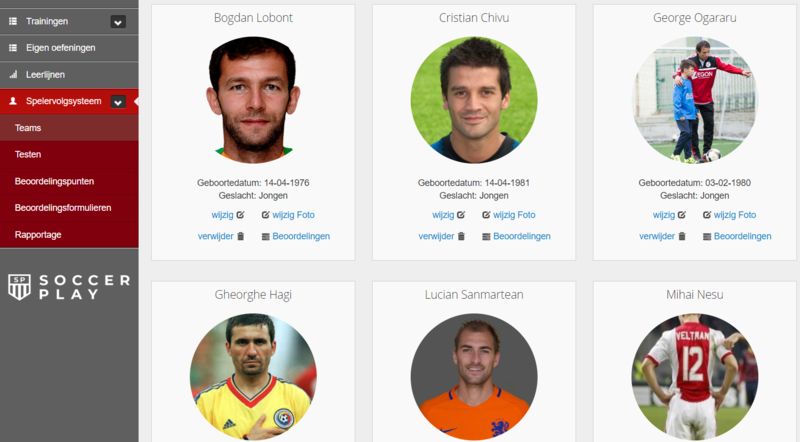 From the Dashboard you also enter the presence / absence lists of the players of your team. Make an Assessment Form per age category with the best Technical, Tactical and Mental points, or you can add own assessment points. The Season Plan – sessions for the entire season – is available to everyone, view the training, the animations and videos – make a print if necessary – and prepare yourself for the session. 3. Specific assessments based on points: Technique, Tactics, Mentally, Physical, Learning ability.